Founded by search marketing industry veteran Erin Jones, RepBright is a Colorado-based Internet marketing company that specializes in online reputation management, social media, content writing, and SEO services. We also work with some great WordPress designers to offer customized design solutions in conjunction with our reputation and marketing services. Our ORM professionals work closely with our clients to develop and implement the perfect reputation building, repair, and management solutions to suit your individual business needs. Whether you’re looking to freshen up your current ORM efforts, or get started online from scratch, RepBright can help your business move into the spotlight. Comfortable with where you’re at, but looking for some input on how to get your site or social media profiles to shine? We also do ORM audits, evaluations and profile consultations. We can offer suggestions for promos and contests, content and usability advice, and social media consultation on an as-needed basis in addition to our reputation and marketing services. Let RepBright help you take your business to the next level! RepBright provides Internet marketing and social media management and consulting services to a variety of businesses throughout North America. Our holistic approach to reputation growth will help you develop a plan that will show your customers the brand that you want them to know online. We combine a variety of techniques and online reputation management methods for promoting not only your website, but your business as a whole. Let RepBright help ensure that you’re effectively promoting your brand online. Our top-notch service will create a lasting relationship with your team! Since long before the days of the Internet, RepBright founder Erin Jones has had a love for just about anything social. 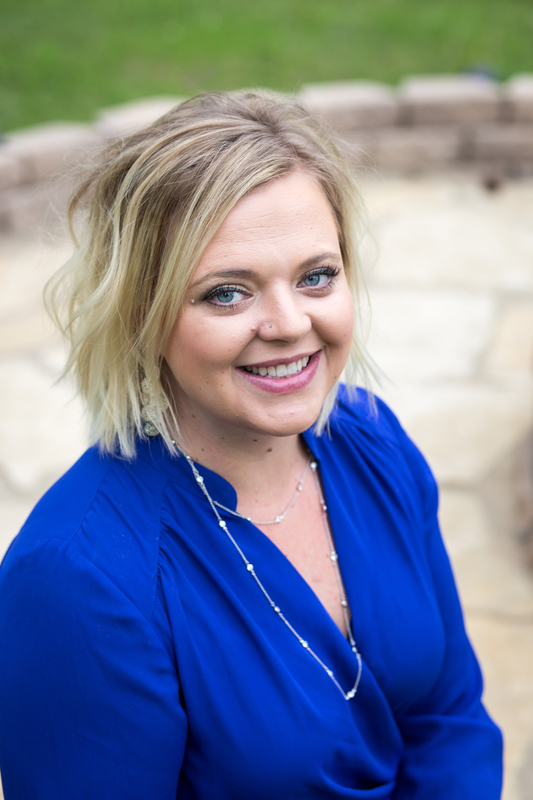 When a project manager position at an Internet marketing firm morphed into a developing social media position, Erin knew that she’d found her calling. (Yup, Erin has been in the social media game since before it was called social media.) She further fine-tuned her passion for all that is social after accepting a position at Trackur as their Director of Community Relations. A job centered around reading, writing, and talking to people from all over the world? Perfect! Add to that a position with Trackur’s sister company, Reputation Refinery, Erin found the perfect mix of social media and client interaction.